Our beautiful new leather cuff bracelets are flying off the shelf! Get yours here! 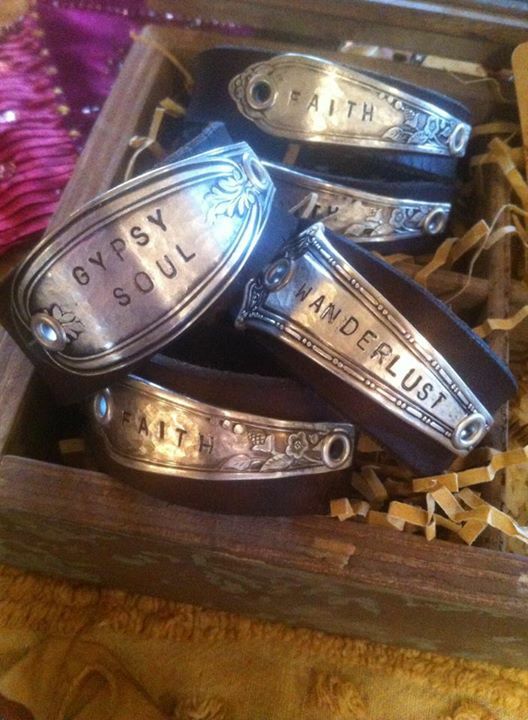 See these and many other new items from Two Twisted Gypsies at our upcoming events! !